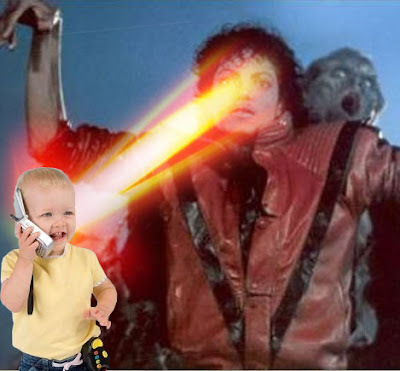 "The only hope that we have for there to be another Michael Jackson is for something to come out of a cellphone. Because that's the new platform. Someone has to come from a cellphone." all i need to do is invent software that allows me to touch peoples privates by putting my hand through the phone and have it teleport from my cellphone to their cellphone and then reach down to their privates. do u think i will be the first kiwi trillionare?